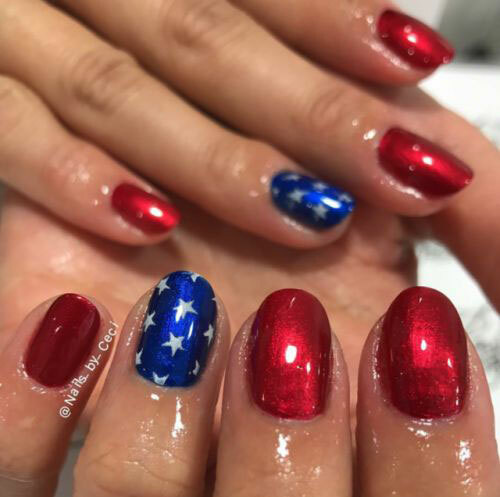 “Mirror, Mirror on the wall, who’s beautiful of them all”, let us just feel confident in our own skin, and walk in our own shoes, to conquer the world in our own ways, let us give each other more power and stand tall because only the empowered women, empower other women. 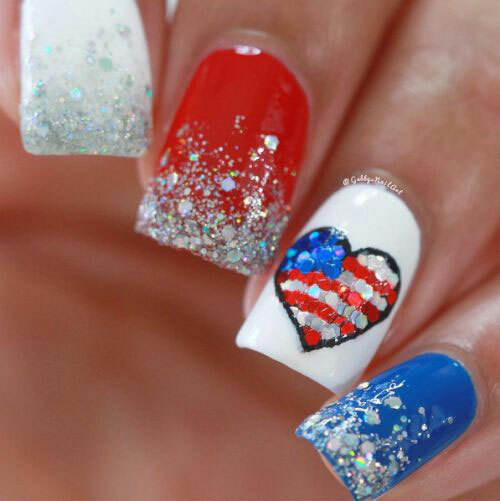 Let us dance on the tunes of freedom and enjoy being ourselves because this Free State is for us and we are not subjected to answer anyone but ourselves. 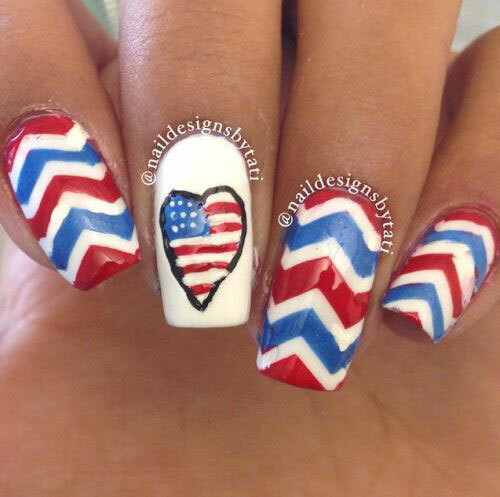 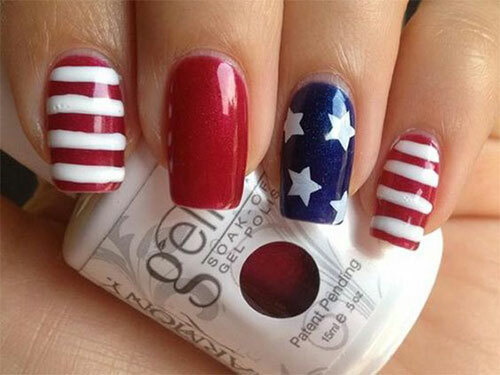 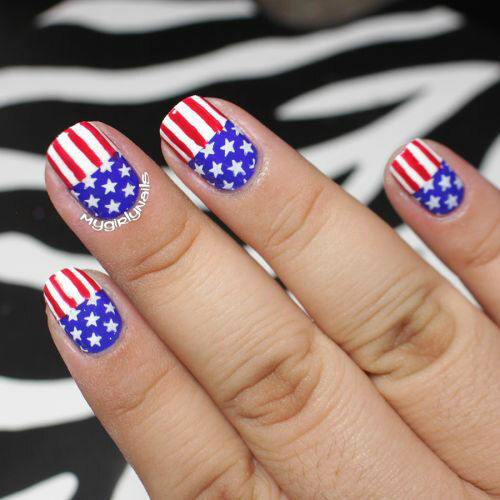 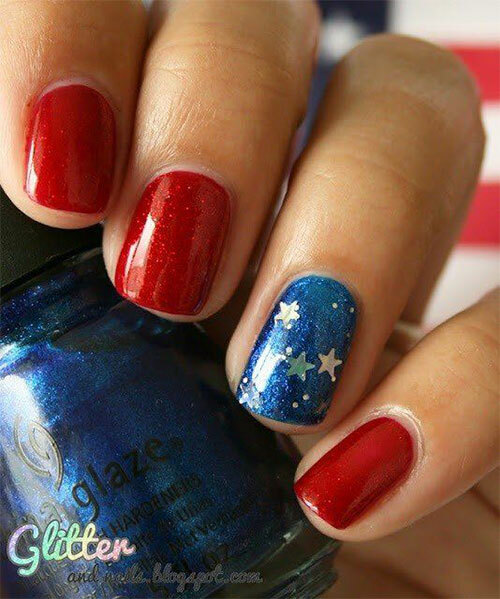 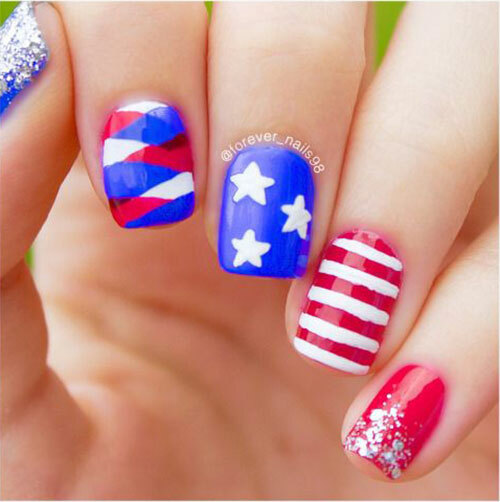 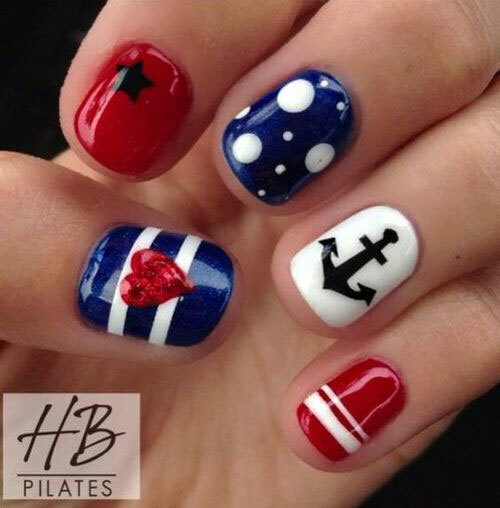 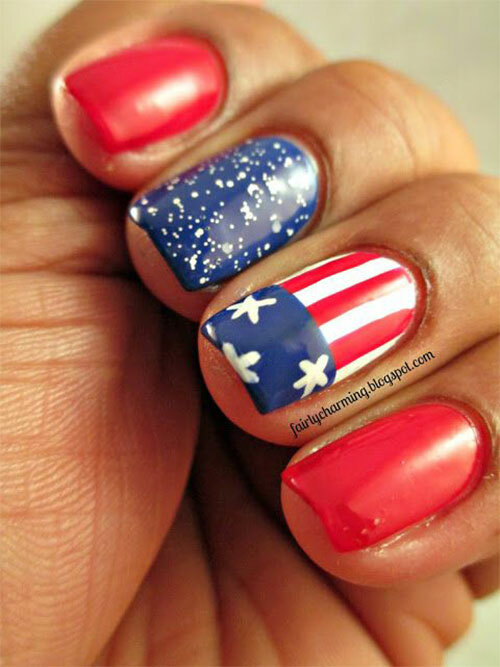 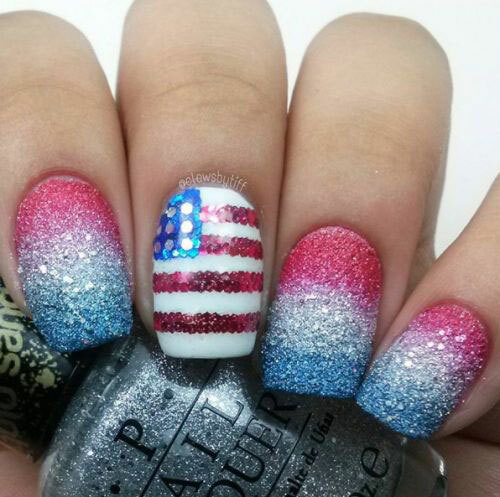 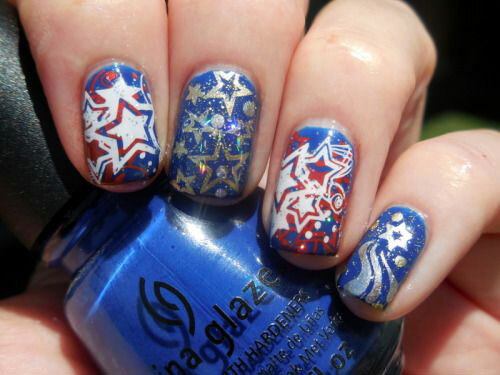 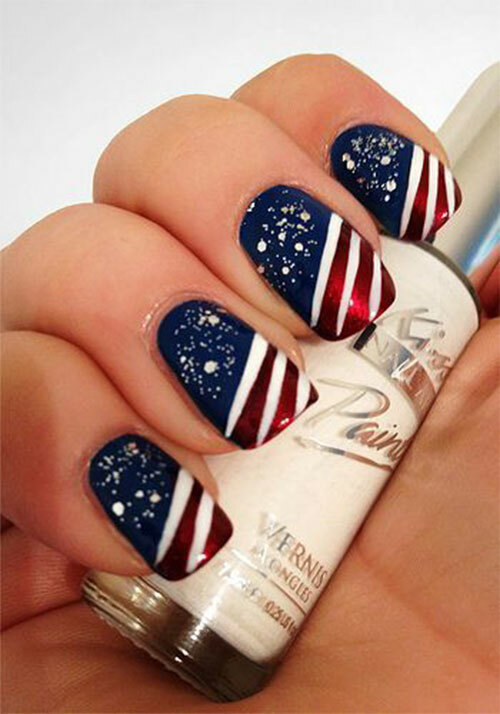 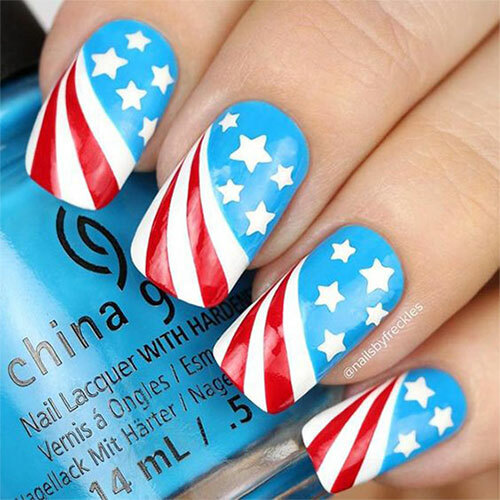 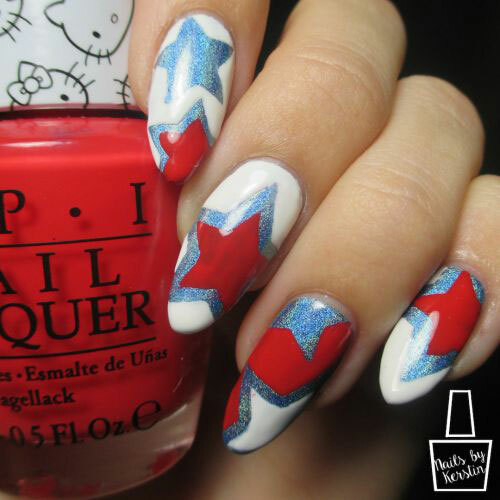 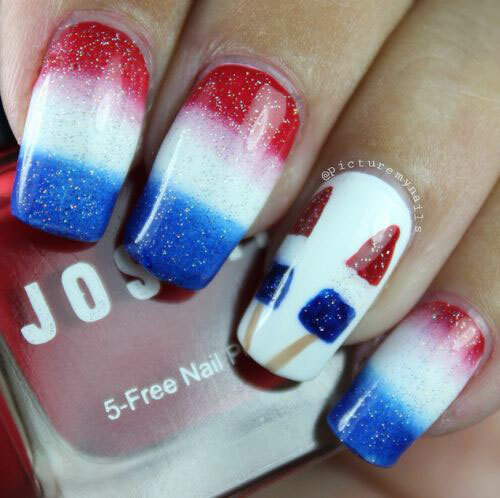 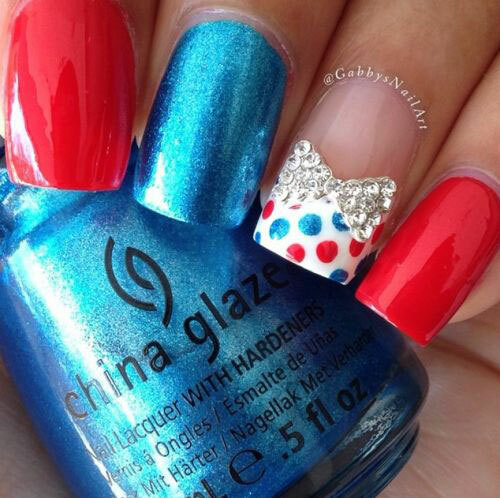 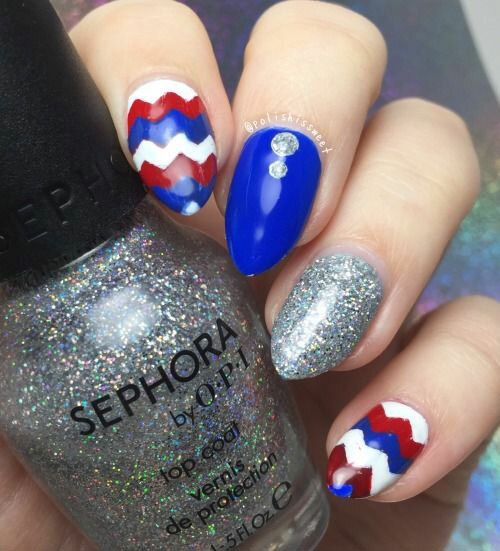 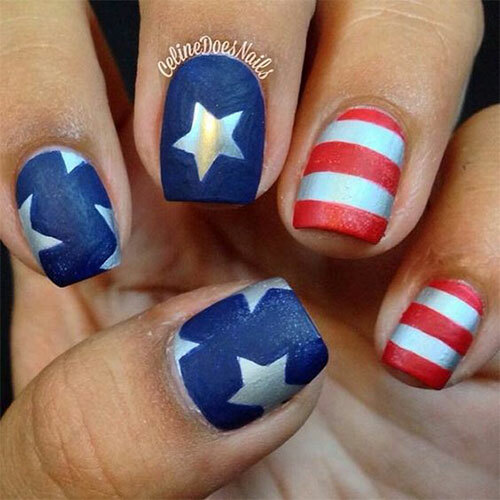 As 4th of July is all set to put the stage on fire let us choose the nail art designs that we can do on the Independence Day. 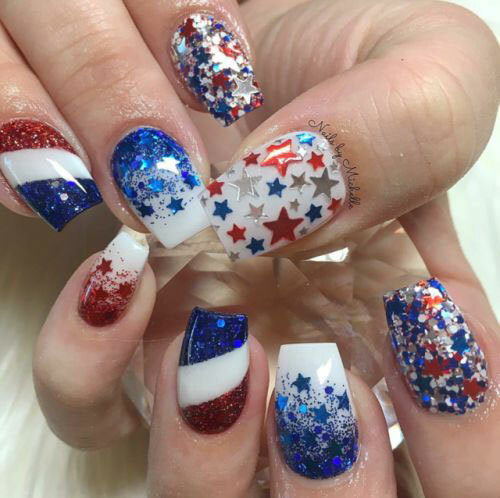 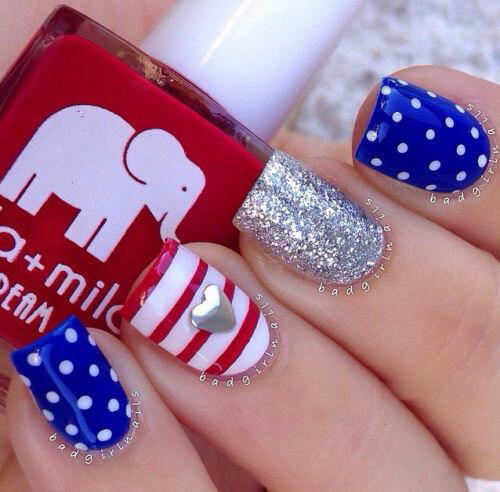 Here I am putting forward a collection of 20 Best 4th of July nails designs & ideas of 2018, check them out right away and let us know if you love them all?